^ O'Connor, John J.; Robertson, Edmund F. "Nicolaus (II) Bernoulli". MacTutor History of Mathematics archive. University of St Andrews. Retrieved 2016-01-24. ^ a b Euler, Leonhard (1960). Orell-Fussli, ed. "Rettung der Göttlichen Offenbahrung Gegen die Einwürfe der Freygeister". Leonhardi Euleri Opera Omnia (series 3). 12. ^ Gillings, R.J. (Feb 1954). "The So-Called Euler-Diderot Anecdote". American Mathematical Monthly. 61 (2): 77–80. doi:10.2307/2307789. JSTOR 2307789. Gekker, I.R. 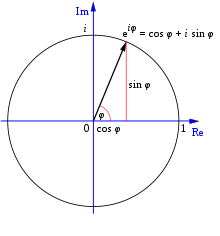 ; Euler, A.A. (2007). "Leonhard Euler's family and descendants". In Bogolyubov, Nikolaĭ Nikolaevich; Mikhaĭlov, G.K.; Yushkevich, Adolph Pavlovich. Euler and Modern Science. Translated by Robert Burns. Mathematical Association of America. ISBN 978-0-88385-564-5. Demidov, S.S. (2005). "Treatise on the differential calculus". In Grattan-Guinness, Ivor. Landmark Writings in Western Mathematics 1640–1940. Elsevier. pp. 191–98. ISBN 978-0-08-045744-4. Thiele, Rüdiger (2005). 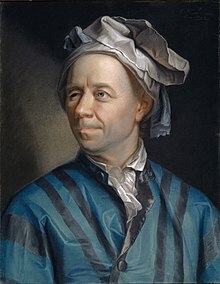 "The mathematics and science of Leonhard Euler". In Kinyon, Michael; van Brummelen, Glen. 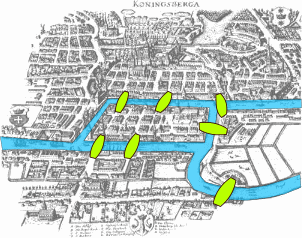 Mathematics and the Historian's Craft: The Kenneth O. May Lectures. Springer. pp. 81–140. ISBN 978-0-387-25284-1.